Why i am doing this? Because i sold my Toxic Enhancement Chimera Mvp card at 34B. So the prize for this game is 500M. It is recommend player Use Google to search the answer. Edited by Newbi001, 18 May 2018 - 04:08 AM. Current Status is, i know this game may not fair for some people due to different time zone. I live in GTM+8 time zone, so i hope more people can join this mini game. 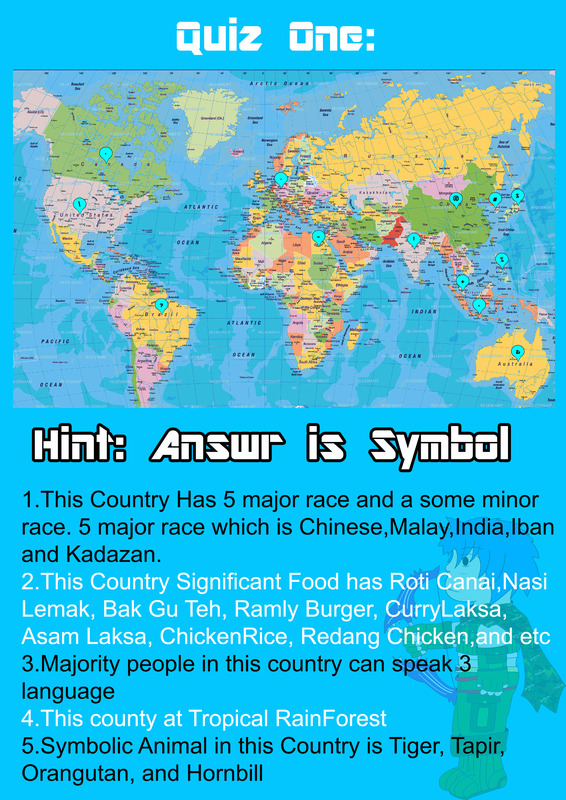 So now i hope to collecting people (who willing to play this game) opinion about their timezone, so i can try my best to set a best timing to start the game. But properly will start in weekend. thank you everyone. And what is this "Call Word" u speaking of? Mind explaining to us? Please, people who get the answer, please dont spoiler the answer in this thread. I know the answer but I would rather leave this chance to real newbies who can make good use of the prize money and get themselves started on a great track. By the way wanna join our guild? many of us are your countrymen and your neighbors as well. hint to new players: Look at the man's awesome devil with the scythe. Haha congratz you know the answer. And thank you leave the chance to newbie. 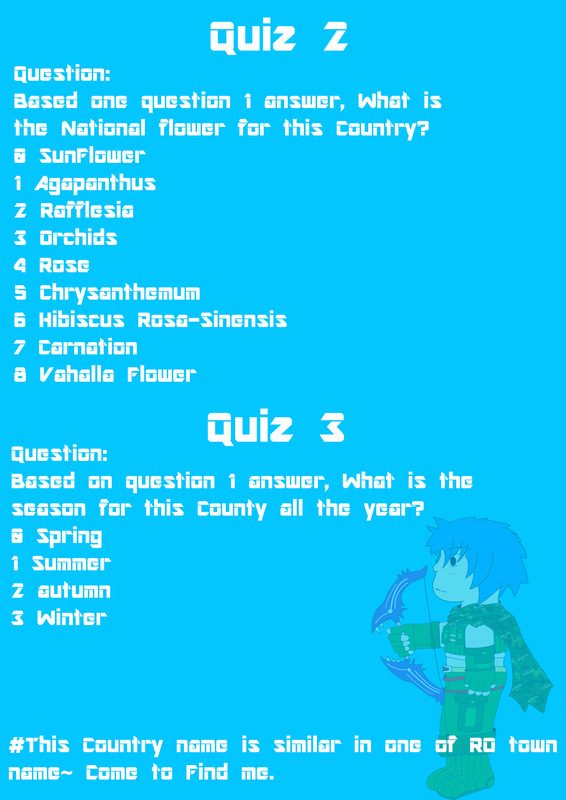 HAHA the most important part is when you know the quiz answer, but do you know where are me hiding in iRO world. Actually i am accident create the thread in this new player section, but i think, its better create at this section, so newbie can join to get some pocket zeny to start the game. even this game prize is not great and limited, but hopefully everyone can enjoy the in Game Treasure Explore. Edited by Newbi001, 16 May 2018 - 12:59 AM. I think it probably would be better if this post is moved under Community Contests and Events section of the forum. Just so it can reach out to more people. Moved to community event's section. Hello, can u explain more about call word? XD haha answer+Call word mean, the answer to enter private chatroom should be xxxCall . Update: I updated the game starting time as this Saturday 1pm (GMT+8) (changeable) if you objection about this timing, please reply this thread, so I can change a good timing. Thank you for concern. Did u hide n seek or just easily find in map? Haha actually has a answer,but if you not sure which one, then guess it. Since only 4 answer. Update: Sadly my parent suddenly planned an out-station Activity in Saturday until Sunday. I need to be driver for them. So I would like to ask, Is it possible we run the game today, or postpone? Edited by Newbi001, 18 May 2018 - 12:37 AM. Caution: Please do not use Alt Account to claim second or third prize, please leave a chance to other people. its is hard to wait another suitable timing, so i think better start from today. 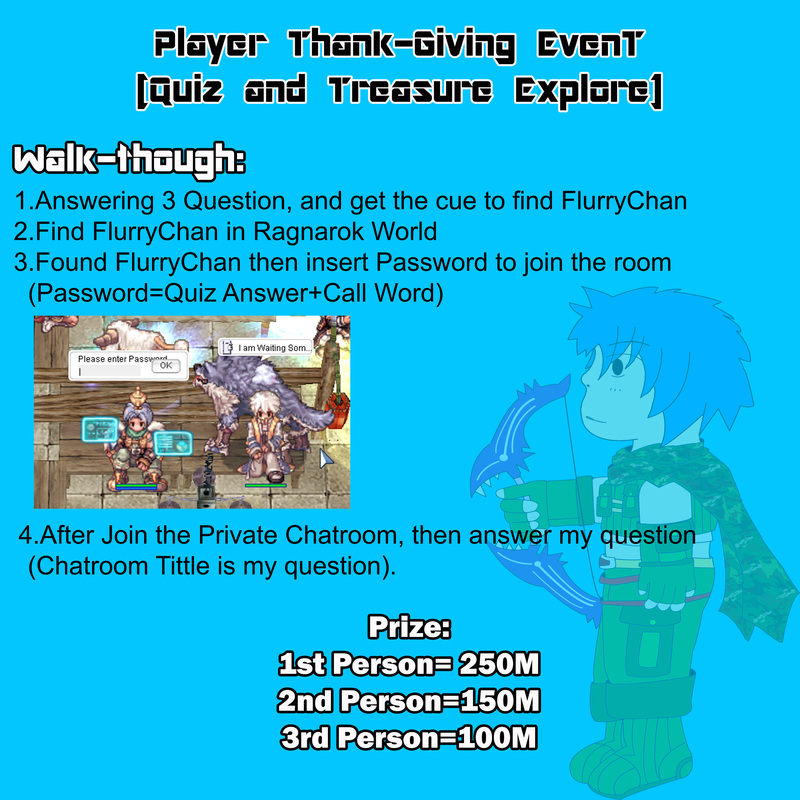 Remember, Looking FlurryChan in RO world, Good Lucky Everyone. Thank Giving Community Game is Start ^.^ Come find me and win Prize. Edited by Newbi001, 18 May 2018 - 04:03 AM. Thank you every participant the game is end!! hope you guy enjoying this small Treasure Explore.